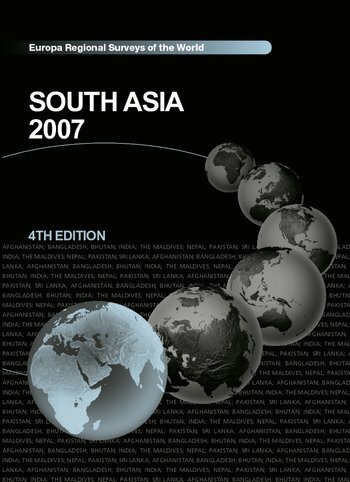 Now in its fourth edition, South Asia 2007 provides an in-depth library of information on the countries and territories of the region. Exhaustively researched by Europa's experienced editorial team, this title includes a vast range of up-to-date economic, political and statistical data. Combining impartial analysis with facts and figures, South Asia 2007 provides a unique overall perspective on this increasingly important region. * A directory section of essential contact names, postal addresses and e-mail and internet addresses. * Directory details of research institutes studying the area and a select book and periodicals bibliography.